Not too long ago, the experts were telling us that no retail business could hope to survive without a website. Then they told us all about the vital importance of retail businesses having mobile app to facilitate easy shopping. It was only a matter of time before mobile app testing companies were charged with the task of testing apps for stability, compatibility, features and ease of use. Mobile app testing services now use a range of testing modalities – manual and simulated – to ensure that apps for retail business are fast, stable and intuitive; offering users the best possible experience. How easy is an app to use? This is a question that companies offering QA services will try and answer most comprehensively. Is it easy for a shopper to find what they need? Is the app easy to find on the play store, quick to download and install? Is the login process seamless or time consuming and clunky? What payment gateways are available and that security systems are integrated for a secure user experience? If an app is meant for older people is it straightforward enough, with fonts large enough for them to use? Mobile app testing services will test for all this and more, including the app’s ability to handle more traffic; such as during a sale or festival etc. Software testing companies will typically use automated and manual testing modalities to see how the app works on different operating systems and devices old and new. With the mobile device matrix growing ever larger and device fragmentation increase being inevitable, app testers will perform tests using some of the most popular and trending devices used within the app's target market. Research shows that the main reasons, the buying public bothers to download a shopping app is to find out about discounts on specific items, receive other relevant push notifications and to earn and use loyalty points. Mobile app testing companies help to ensure that the app effectively promotes the brand and retains customer loyalty. 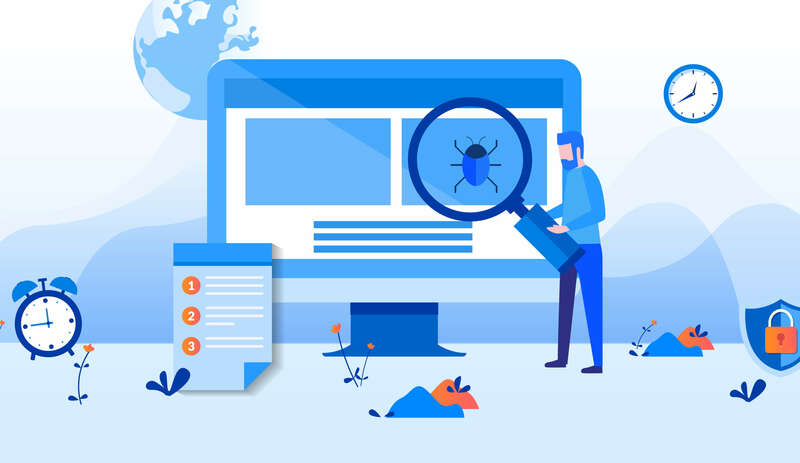 Software testing services will examine how well the app handles interruptions such as incoming calls and whether it is able to multitask easily along with, say a music streaming app and other apps working in the background? Online stores will typically have new product launches and updates at regular intervals which the app should be able to handle seamlessly without compromising on features and user experience. Since the data speed can vary with different areas, networks and service providers, the app's ability to deal with fluctuating speeds is something else testers will check. The last thing a business wants is for a shopper to abandon their cart halfway through shopping simply because of poor speeds and mobile app testing companies can help to avoid this. Sometimes time can be of the essence for the launch of a mobile app for a retail business. A big upcoming sale, the festive season or seasonal factors can dictate specific timing for the app launch. Ensuring comprehensive testing in time for launch is vitally important so that the user enjoys a seamless and enjoyable online shopping experience. Another thing that end users desire is for a secure and bug free experience. Hence security issues are some of the most important for mobile app testing companies to examine and address. Over the long term, this will help retail businesses save money.